​"Cambridge IGCSE First Language English is designed for learners whose first language is English. 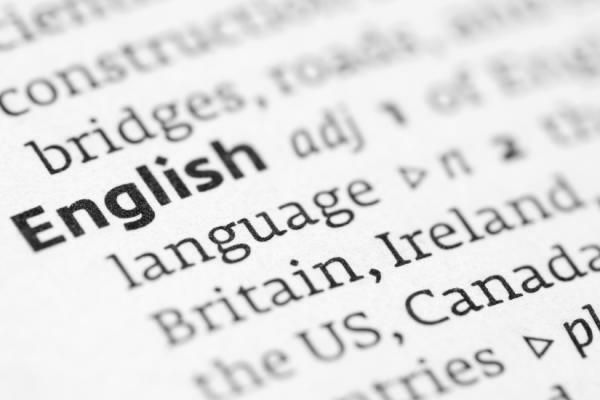 Cambridge IGCSE First Language English learners develop the ability to communicate clearly, accurately and effectively in both speech and writing. They learn how to employ a wide-ranging vocabulary, use correct grammar, spelling and punctuation, and develop a personal style and an awareness of the audience being addressed. Learners are also encouraged to read widely, both for their own enjoyment and to further their awareness of the ways in which English can be used. Cambridge IGCSE First Language English also develops more general analysis and communication skills such as synthesis, inference, and the ability to order facts and present opinions effectively." Additionally, the variety of the tasks - some short and some longer pieces of writing - over the two papers, is actually an advantage for some students with learning challenges. Even my dyslexic students tend to do well. I believe that this is a result of there being a few different ways for them to demonstrate their best across the various tasks in the two exam papers. If they find one particularly difficult, then it’s not too much of a problem. I’ve found that candidates who tend to be quite literal about language, or who are on the autistic spectrum, also have a good chance of doing well. The questions are usually clear and straightforward. Those who dislike writing about literature need not fret too much about it, as the question in the exam which deals with this contributes only 7-10 % of the marks. Candidates who struggle have the option of entering for an easier level, the Core Paper which has a maximum grade of C. For stronger candidates, there is the option of the Extended Paper, which stretches them and provides the chance for the top grades up to A*. With the experience of this English exam behind them, students tend to go on to do well at A Level study. See this Facebook group I set up for those studying for English exams.